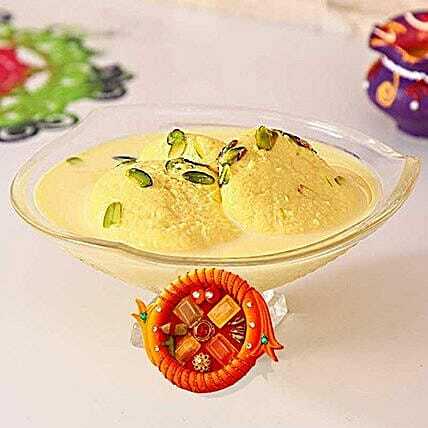 Rasmalai is one of the most loved traditional Indian sweet. If it has been the favourite sweet of your loving brother, it is time to take this unconditional love to an entirely new level with our online gifting store. Place the immediate order for this gift pack for your beloved brother without any delay.